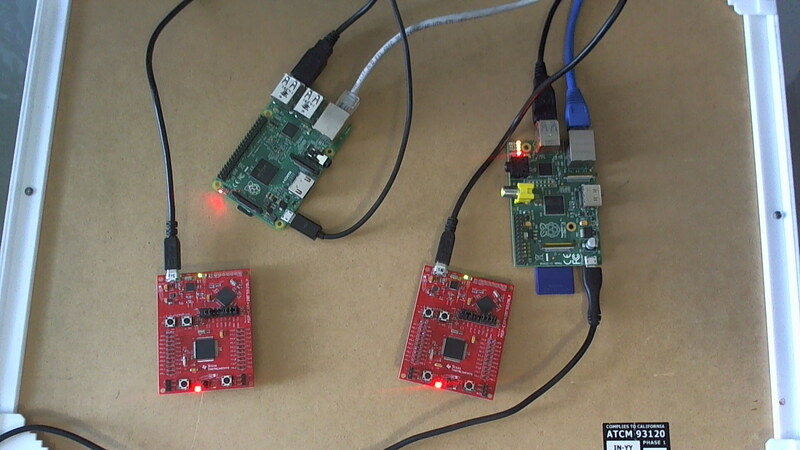 An ansible playbook designed to copy MSP430 firmware to Raspberry Pis connected on the network, and then using mspdebug download the firmware to the devices connected. 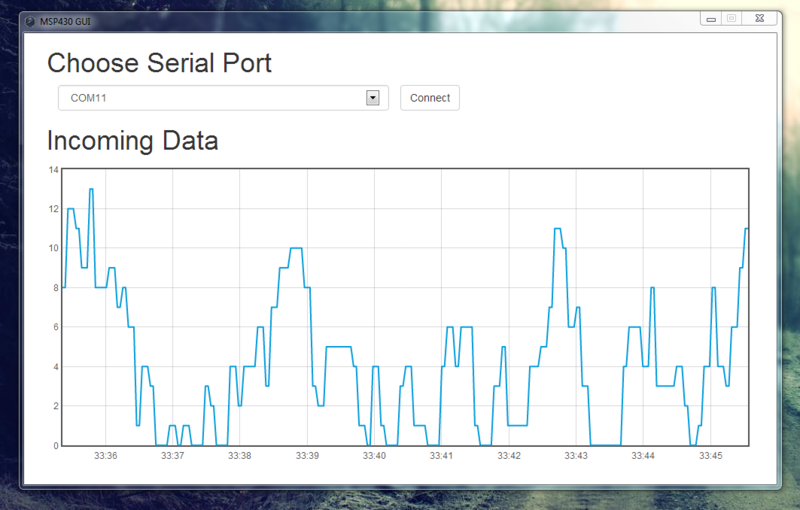 A simple desktop GUI to plot data coming in from a microcontroller communicating on a serial port. My first attempt at using NodeJS and combined it with the node-webkit library. Blog post about the project. 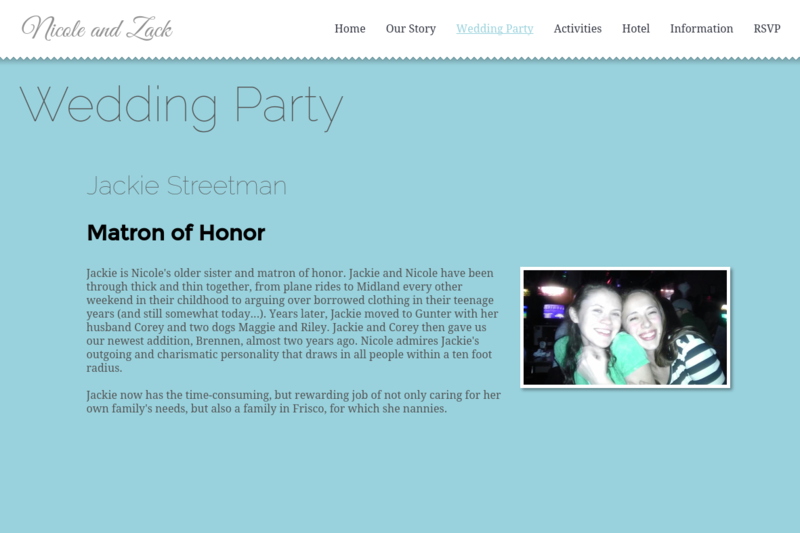 This was a simple wedding website I created for guests of our wedding to find out information and RSVP.